Is K Money Mastery a scam? Will it work for you? How does K Money Mastery works? Should you buy K Money Mastery? Kindle is one of the top online product in the market and most of us uses Kindle daily whether to commute to work or using it at home. You can download thousands of topics into your kindle notepad and read it without going to the bookstore to buy a book. Kindle has been on the market for awhile and for me, it has a great potential if you are looking into divesting to something different than affiliate marketing. On this product I am going to review, will it make you a profitable income than affiliate marketing moving forward or otherwise? So you be the judge at the end of this review. This product teaches you to create your own ebooks via Kindle. There are a number of video tutorials and resources on how to write and publish kindle books on Amazon. It will introduce you to several strategies, provide you with necessary tips and possible challenges you might be facing while publishing your kindle books and how to deal with them effectively. There are a couple of downside for this product but if you see the potential, it might be good for you to give it a try. The product includes everything you need to know about Kindle publishing from writing, publishing and marketing your ebook. From the video tutorials, you will be taught on how to hire writers who will write books at an affordable price and thereafter, how to find low competition topics for you to write and publish on Amazon. Other areas I liked about this product is on Stefan Pylarinos emphasis on finding the best and profitable niche to suit your type of writing. This is rather important as it will make you focus on the type of niche you are going to market. The downside of Kindle is competition. There are tonnes of competitions in Amazon and you need a very good niche to make readers buy your ebook. Most of the popular niches have hundreds of competing books and it may take a lot of fine tuning your keywords to make your book to the first few pages of Amazon. While publishing your books is easy but marketing it is tough. You need to generate positive reviews for your book once it is on Amazon. You can get the information from K Money Mastery but with the competition in Amazon, there are many fake reviews being published on a book than a real positive one. The best way to get good reviews is to sell a lot of books and that’s how it works. Another drawback is outsourcing. Like what Stefan Pylarinos mentioned that you can find a writer in the Philippines that can write your book for $2-$3 per hour, I think it is a bit hard now to get a quality write up for that kind of range. From my experience, a good quality writer you can find is in a range of $5 to $10 per hour. 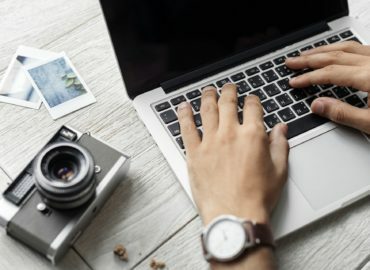 There are some sites which may be of interest to you like Upwork. Most of the writers might entertain but some are usually busy with other assignment. So, if you want a good writer, it may not come cheap. 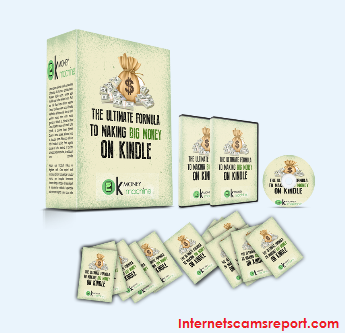 K Money Mastery promises quite a substantial amount of ideas to get you started on Amazon, is it worth the shot to divest your online business into Kindle. For me, there is a great potential in divesting your online business into Kindle and a good way to find out more information is by looking into Stefan Pylarinos product, K Money Mastery. I can go through with you the ups and downs of marketing a product on Amazon as I am into Amazon FBA. It is a not an easy ride but if you know the knowhow on marketing, finding a profitable niche and uses good keywords, you will be able to get sales. When you purchase this product, you will be taught to understand the concept from writing your book, publishing to marketing your ebook. This product has the potential to fetch you passive income overtime but there will be quite a lot of work to do initially. The product also have a Facebook group to enable you to share your experience with members and like minded people. So you will have some interactive session with members and you will not be alone. This product is ideal for both newbies and seasoned marketers. If you are just starting out, getting this product can be good for you in terms of learning and working towards achieving your first Kindle book sales. For seasoned marketers, I think divesting into Kindle, it is a good project as you can see the upsides but however, do take note on the downsides and how you may want to tackle this. You have to take a risk and how you evaluate your risk. You need to invest on your product be it ebooks or physical products, launch it and hope for the best. 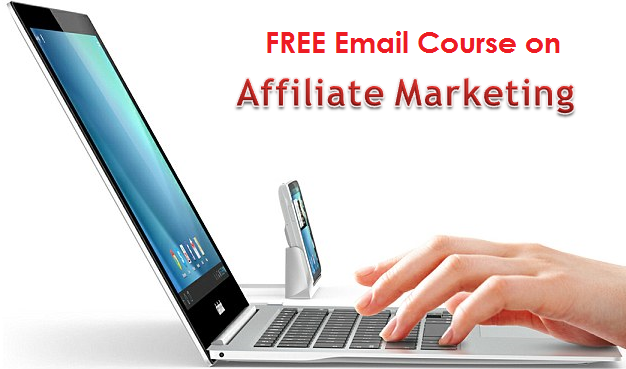 When you buy this program, you will be taught on the knowhow and this is a good start. From my point of view and as an Amazon seller myself, it can be highly competitive market when you sell your product in Amazon. Your first sale will be difficult and you will need a lot of fine tuning. It will be a bumpy ride and lots of backend works to do. But anyways, you can hit the road running when you get the hang of it. You be the judge whether or not to opt for this product. Anyway, as a token for reading this review, I am offering you a my product absolutely free. 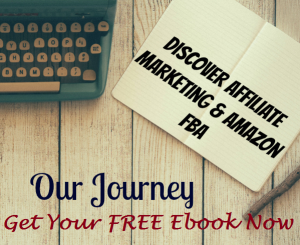 There is no hidden cost or affiliate link, just my ebook on my journey to affiliate marketing and Amazon FBA. In this ebook you will get to know on my strategies on affiliate marketing and my other project Amazon FBA. Myself and my business partner, Cena have been in this line for quite a while and we would like to share our journey with you. Feel free to comment below. Thanks. Is K Money Machine a scam? Not a money machine yet. Is outsourcing your work a better alternative for your online business? Upwork is a way to go if you want to outsource. 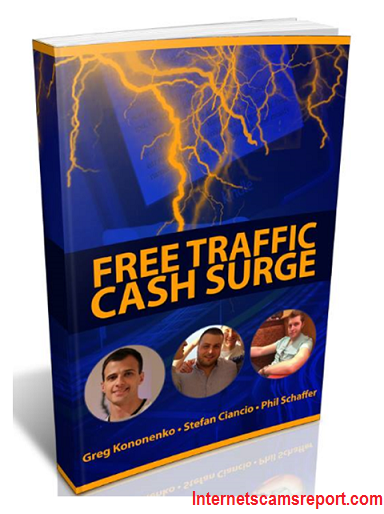 Is Free Traffic Cash Surge a scam? Traffic goes a long way. 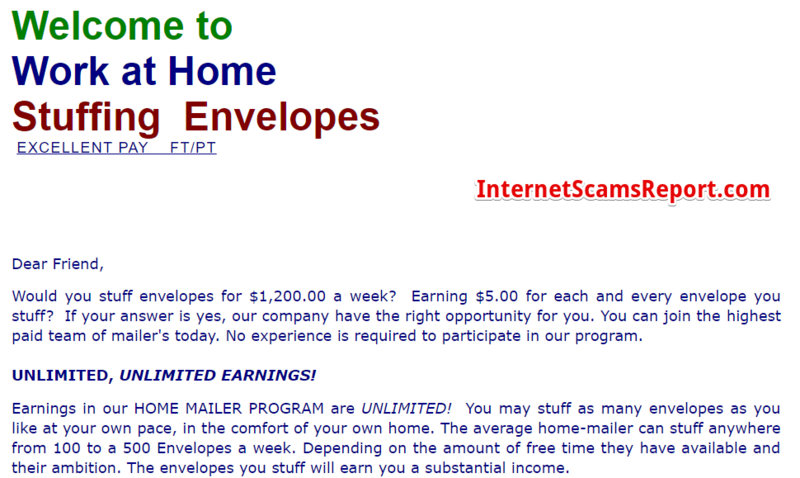 Is Work From Home Stuffing Envelopes a Scam? Is Learn How to Link Academy a Scam? 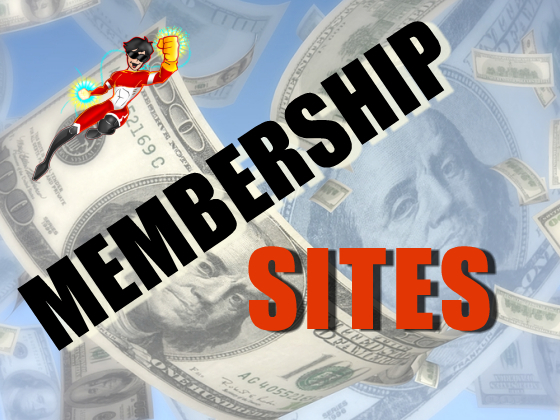 Can You Really Make Money Online With A Membership Site?